Hi my name is Emily Hoover and I decided to do this Water Project because I knew it can help so many people. 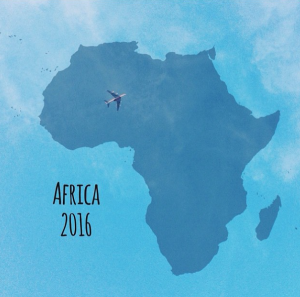 I was going to go to Africa in 2016, but because of a small Civil war right now with Northern and Southern Africa, I cancelled it for the time being. I am very passionate about the topic of clean water for people in other countries because water is something we all need and the fact that people walk many miles just to get a little bit of water that is completely infected with diseases and mud is so horrible. The goal is 7,000 for this project which is enough for a small well. That would help so many people out. A little bit of money can go a long way. Thank you for reading this and hopefully you will help donate a little towards this cause. We all take for granted what we have, because we don't know what we got until it is gone. 07/21/15 David Cus90 $173.69 As promised. 02/10/15 William Johnson $68.00 You are so amazing!! 01/06/15 Anonymous $23.00 from Saudi Arabia with love..